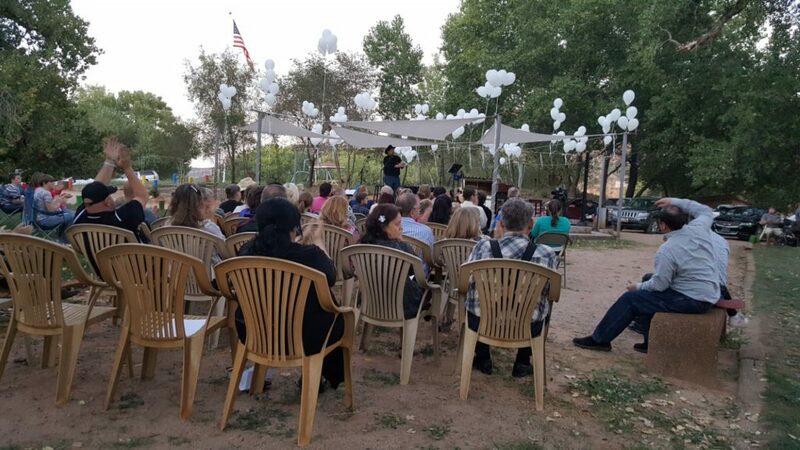 COLORADO CITY, Ariz. – Cottonwood Park rang with speeches and music in Colorado City, Arizona, Wednesday night as community members gathered together in memory of a tragic event that claimed many lives one year ago. 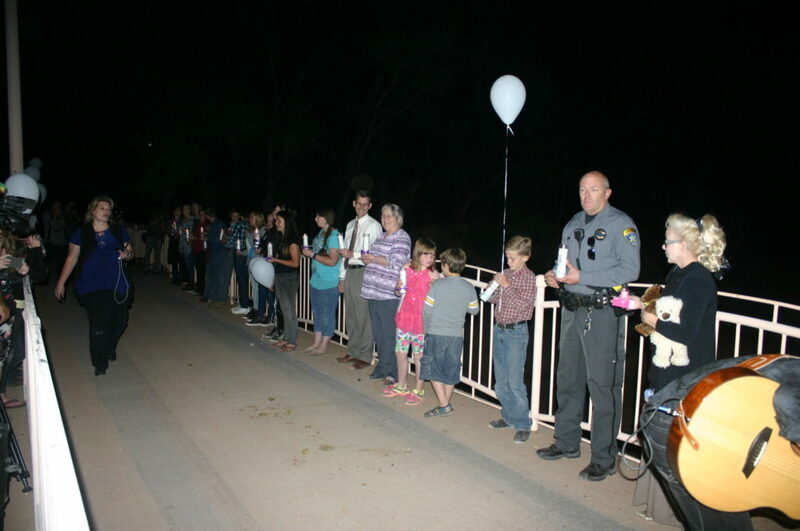 It was on Sept. 14, 2015, that sudden flash flooding from heavy rains swept two vehicles away in the Short Creek area, killing three women and nine children and leaving a 6-year-old boy missing. 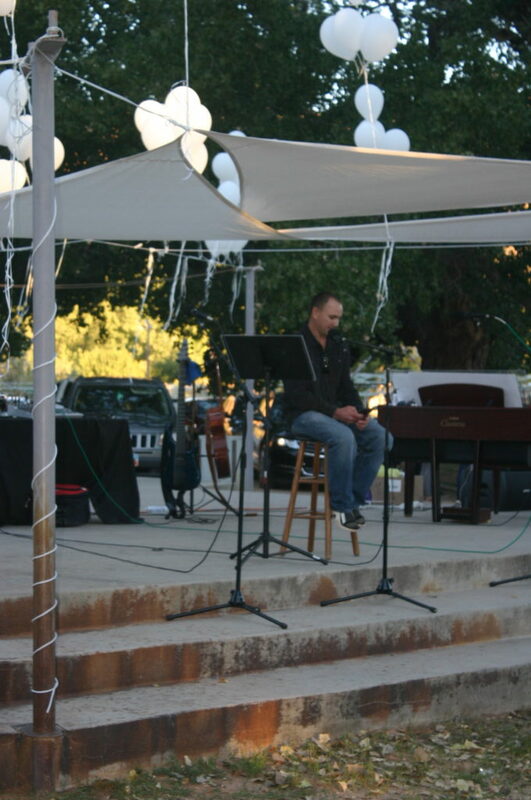 That boy, Tyson Lucas Black, still remains missing a year later. 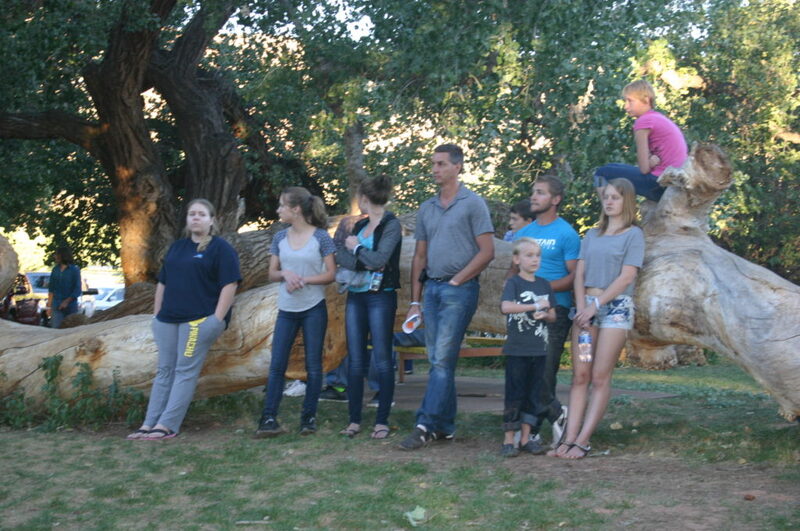 Addressing the assembled crowd at Wednesday night’s memorial service, local resident Terrill Musser said searchers still come to the area to look for the boy every time it floods. 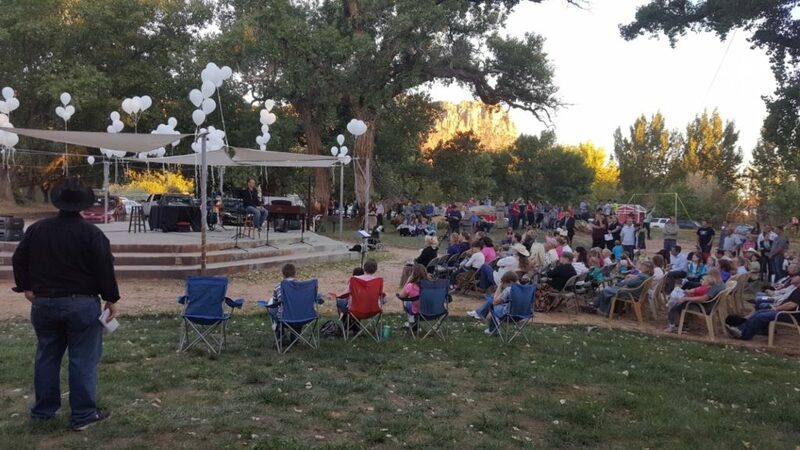 As various Short Creek community members addressed the crowd gathered in the park Wednesday, many comments were made about how the event, though tragic in the extreme, helped bring a divided community closer together. 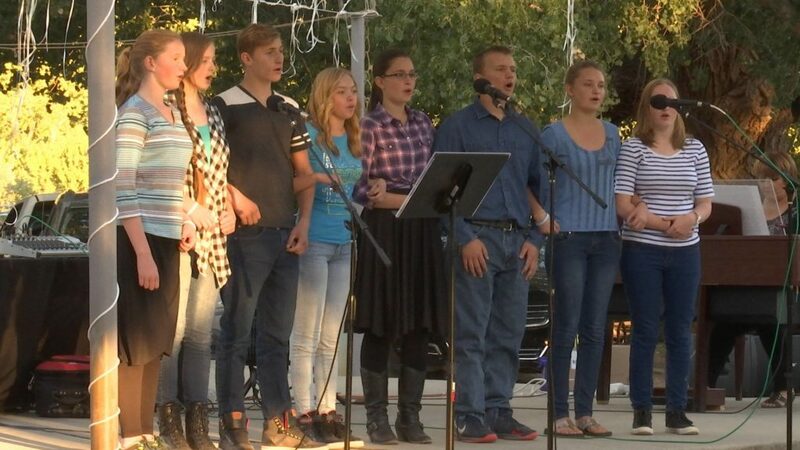 “For the first time, on that night, the FLDS and ex-FLDS became friends,” Leona Bateman, a local resident and former member of the Fundamentalist Church of Jesus Christ of Latter Day Saints, said. 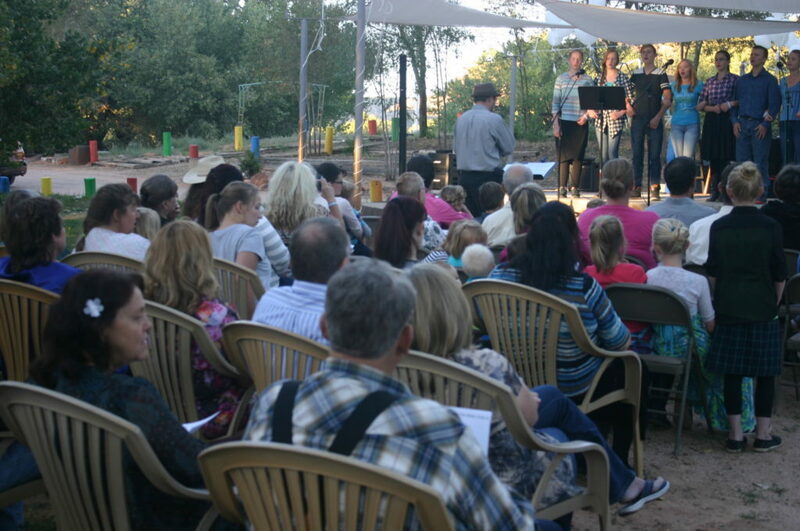 Family members and neighbors, divided by religious and cultural walls and who hadn’t spoken in years, were suddenly working side by side, united in a common cause. Thousands of volunteer hours and thousands of dollars were donated in the wake of the flooding, with aid pouring in from around the world to help support the search efforts. 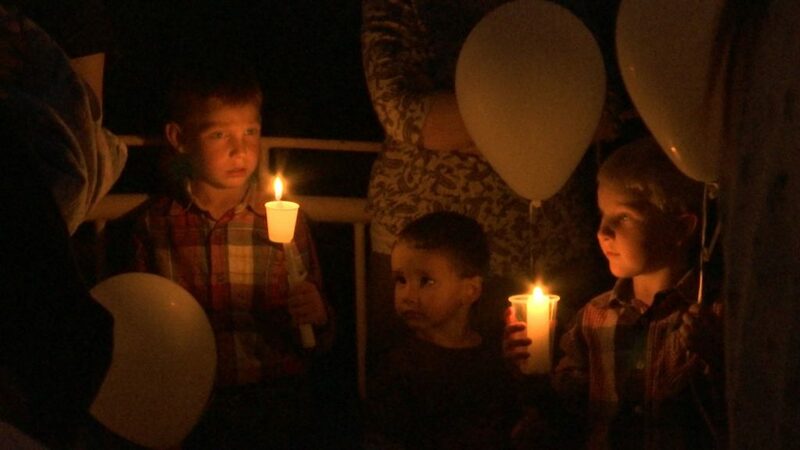 “In the days after the tragic event, I believe I saw the best of the human spirit demonstrated,” said Washington County Commissioner Victor Iverson, addressing the assembled crowd. 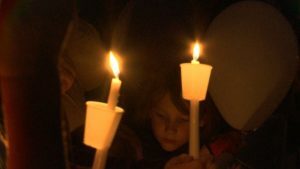 Utah’s governor and lieutenant governor, who were not able to attend the service, sent messages to be read to the crowd. 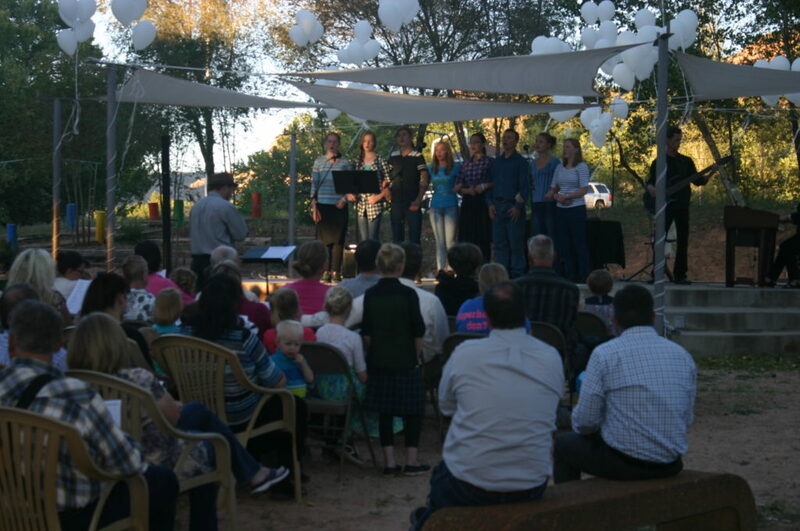 Both statements mentioned the tremendous community spirit demonstrated by those who came together in the aftermath of the flood and the countless volunteer hours given to help find the victims. 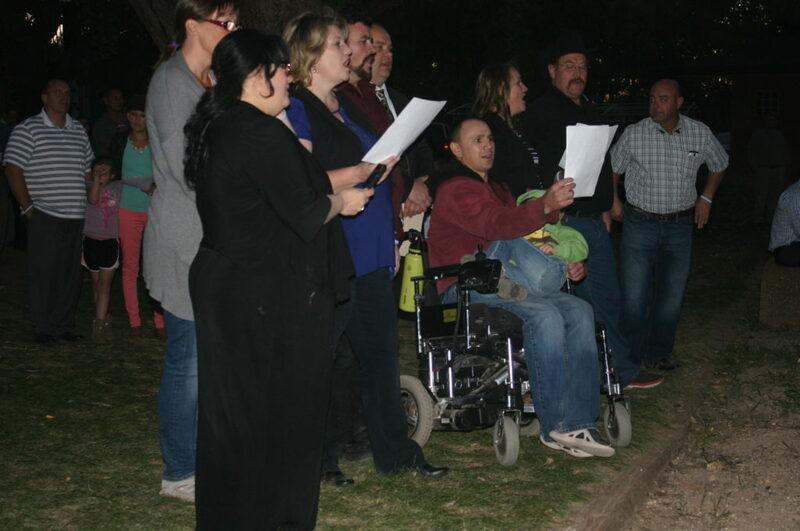 At the conclusion of the service, a roll call took place, with the name of each person lost in the flood being read aloud and then a candle being lit in that person’s honor. 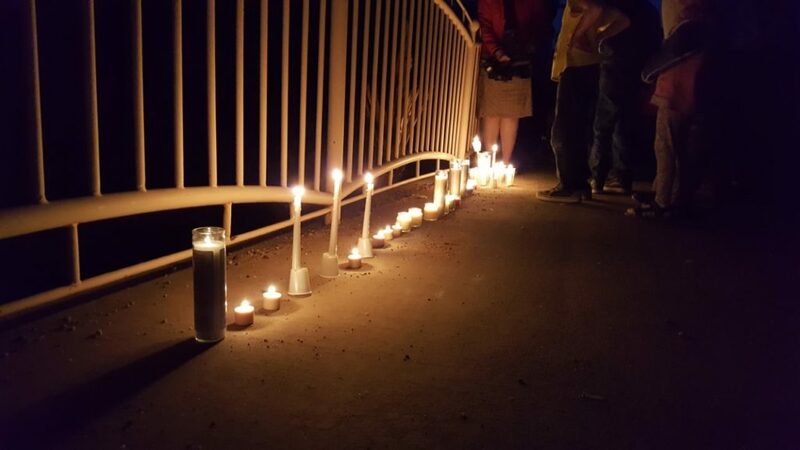 The crowd then walked to a bridge in the park for a short candlelight vigil. 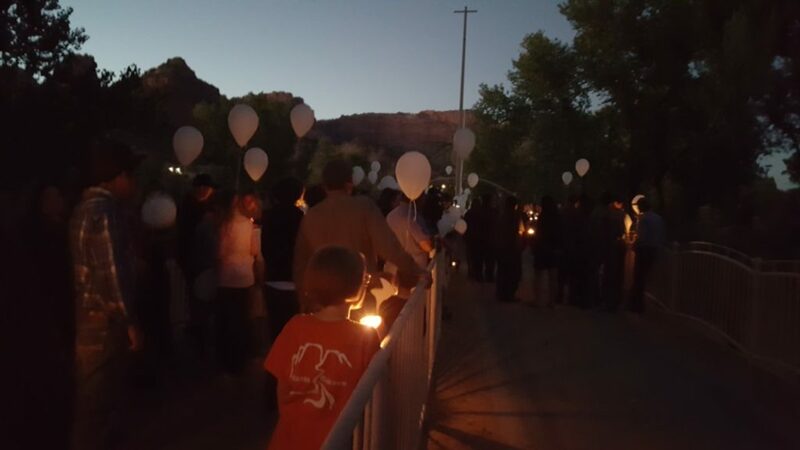 News LIVE: 1 still missing, 12 dead in fatal Hildale flood; updated 7:18 p.m.